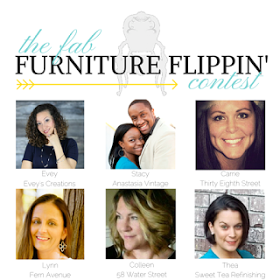 You're just in time for September's Fab Furniture Flippin' Contest! And man oh man did I pick a bugger of a project for this month. This ugly ol' thing would still be taking up space in my garage had it not been for this months sponsor - D. Lawless Hardware. 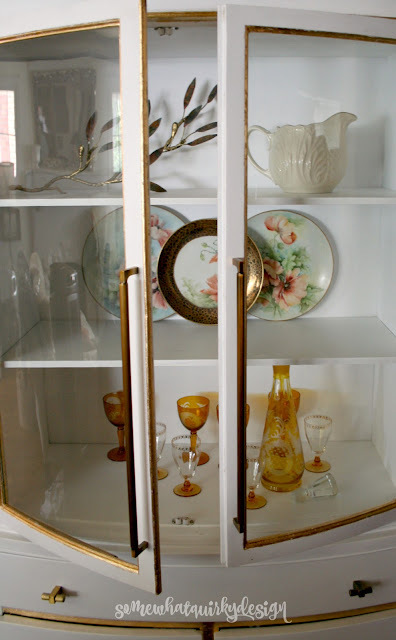 D. Lawless Hardware, the king of affordably priced, high quality hardware, supplied me with just exactly what I needed to "Class It Up" this poor pitiful roadside find. 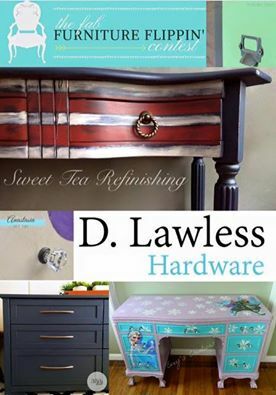 The theme for August was Class it up with D. Lawless Hardware! And man oh man did they help a girl out. Because I had to work hard to class this baby up. Like ruining my life for a whole month hard. But lets not talk about that. Let's talk about D. Lawless some more. 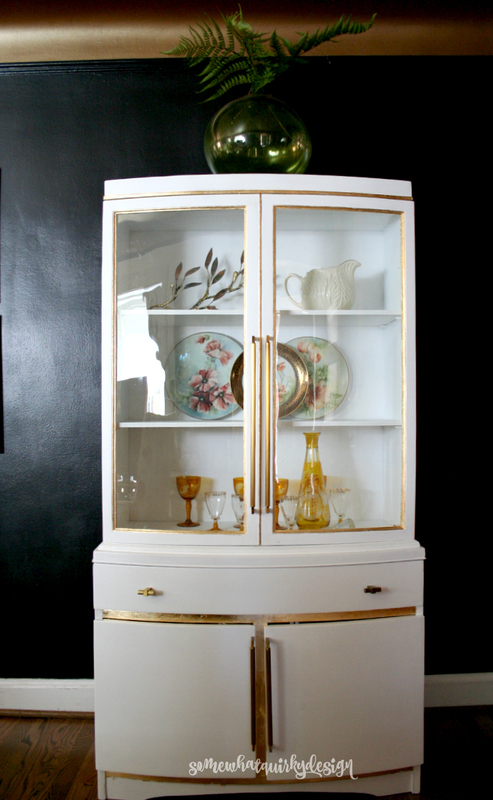 D. Lawless Hardware is an importer and distributor of cabinet and furniture hardware. 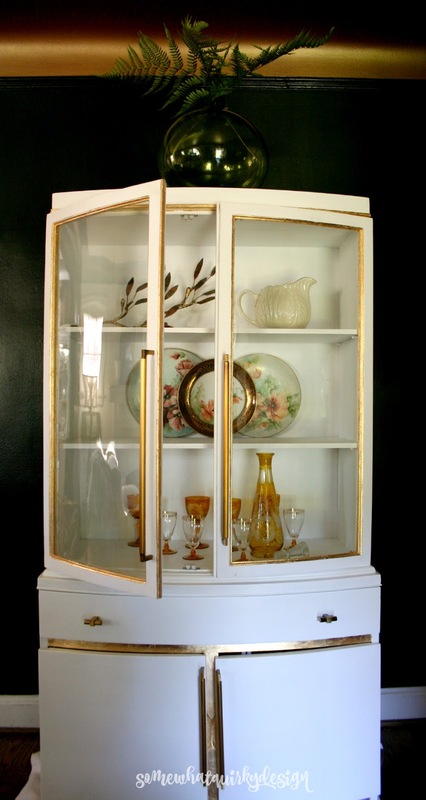 Their products include knobs, pulls, hinges, slides, hooks, screws, fasteners, and wood trim used by furniture manufacturers. 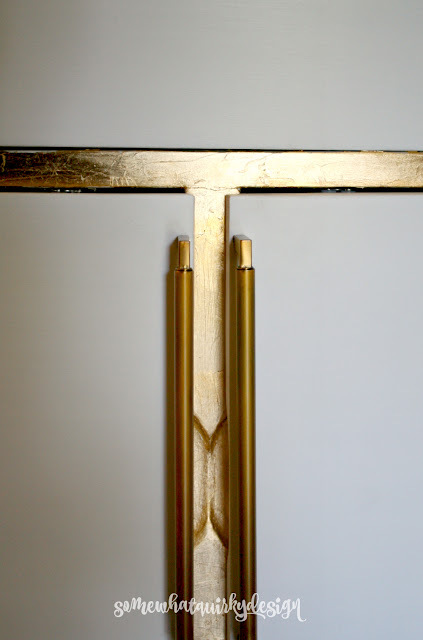 A large part of their business is mail order, although many of the local furniture builders also use their hardware. D. Lawless is also a Master Distributor for Liberty Hardware. I just call them great. They are always supportive of bloggers and their projects. And they have a lot of stuff that you always wonder "where would I buy that?" You know all those label plates on card catalogs? They sell those. And those little corner thingies that go on trunks and decorative boxes? They sell those. They sell wall plates for your electrical outlets and light switches. They have a full selection of wood ones. I want those. Because I paint all my back plates. That's the way I roll. They sell about a million other things, too. Just check out their website. If you can't find what you need, just give them a call. I bet they have it and you just aren't looking in the right spot. So I ordered up so really amazing hardware and crossed my fingers that it could make this really weird cabinet look classy. The hardware is awesome. Heavy. Fantastic feeling. Lush looking. 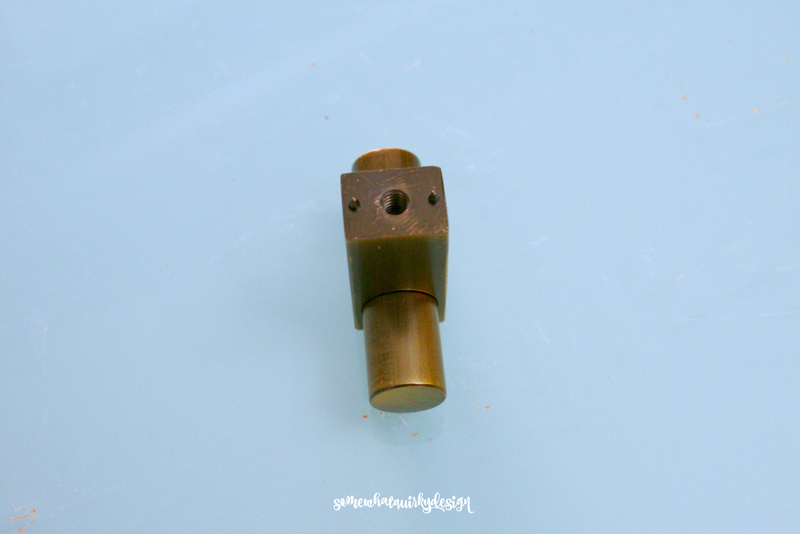 These little bitty knobs have those little bitty prong thingies that stick into the face of your cabinet or drawer. Do you know what that means? They are spinless knobs. They stay horizontal (or vertical) - just like you put them on. No coming loose. No turning cattywampus. Those little bitty prong thingies are the best! And their long handles are affordable. Have you ever priced long handles? They can be pretty pricey. But these were on sale! I'm not going to tell you everything I went through to get to the point where I was FINALLY able to dress this piece up with this gorgeous hardware. Because it quite frankly sucked. And there's a time and a place for life devastating furniture flipping. 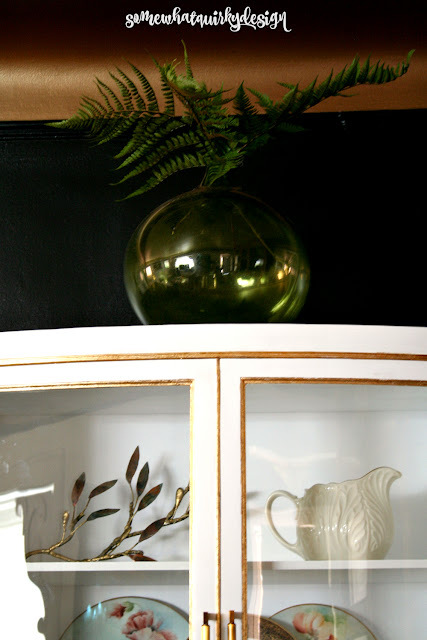 For today, let's just say a big thanks to D. Lawless Hardware, and the Spectacular Six - those six ladies that coordinate this whole Fab Furniture Flippin' thing. 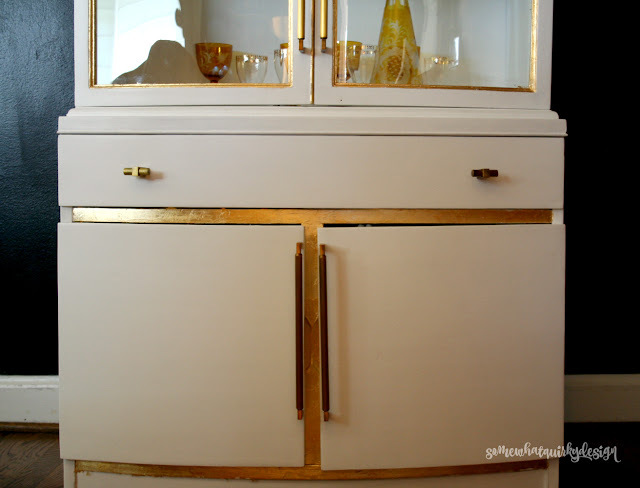 I want you to see what the other Fab Furniture Flippers did with their hardware. Head over and visit Colleen at 58 Water Street and see what she and the rest of the Flippers have been up to. And then later this week come back and I'll tell you all about the carnage. 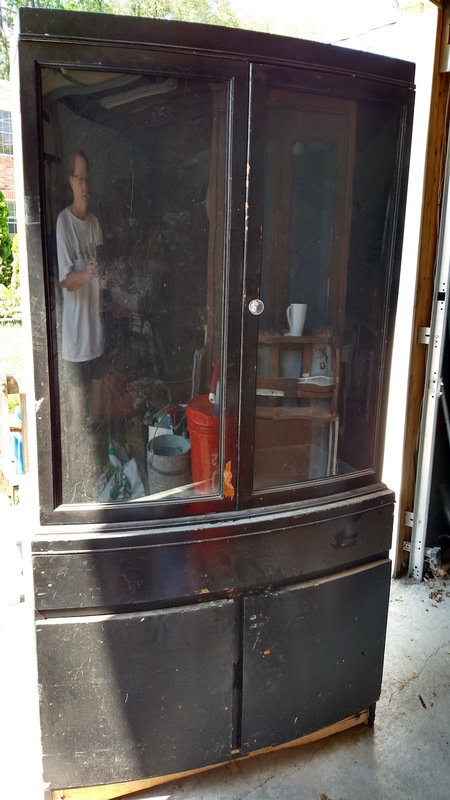 The carnage that happens when you take a china cabinet off the side of the road, set it in your garage for 3 years and then have to make it presentable. And legs. the china cabinet needs legs. Then I'll tell you all about it. Inquiring minds all want to know. Oh, and if you want to be a part of this whole Fab Furniture Flippin" thing all you have to do is contact info@fabfurnitureflippincontest.com and ask. 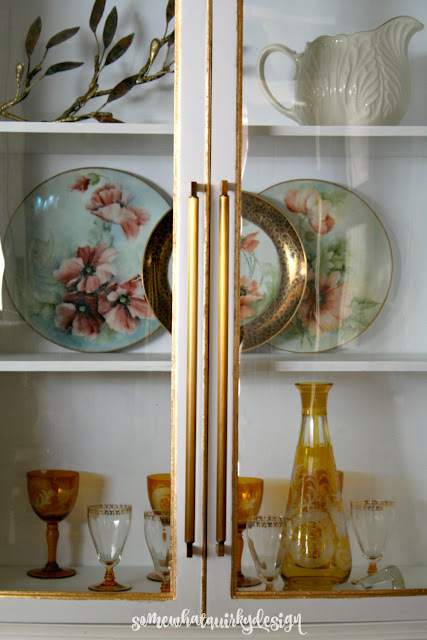 The hardware is quite beautiful but inquiring minds are definitely interested in the gold effect! Well I need some new legs too, can 'ya help me? Oh my goodness, Karen. What a project. What a project. Honestly, it looks completely amazing: glamorous, statuesque. and DONE. I'm looking forward to reading about the carnage, too! Well-done!